Bill Ahrend is the veteran photographer at Ahrend Studios. 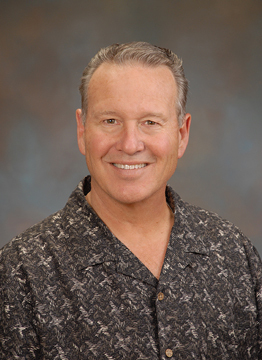 His portrait studio has been serving the community of Fallbrook since 1954. Offering portrait services for Weddings, Families, Children, and High School Seniors as well as Schools, Sports, Commercial Products and Business Headshots. The staff at Ahrend Studios can also provide passport photos and copy/restoration of treasured photos.